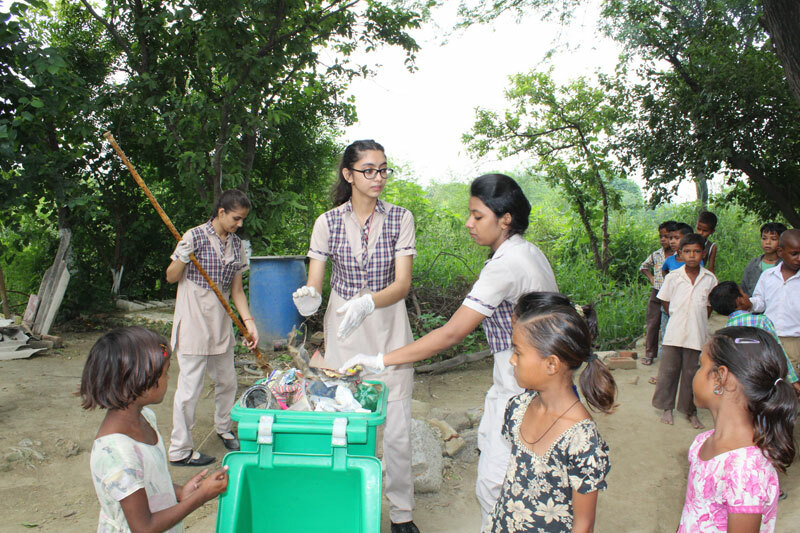 The motto of the school ‘Faith & Follow, Act & Achieve, Serve & Smile reflects the ideology & commitment of the school towards community service. 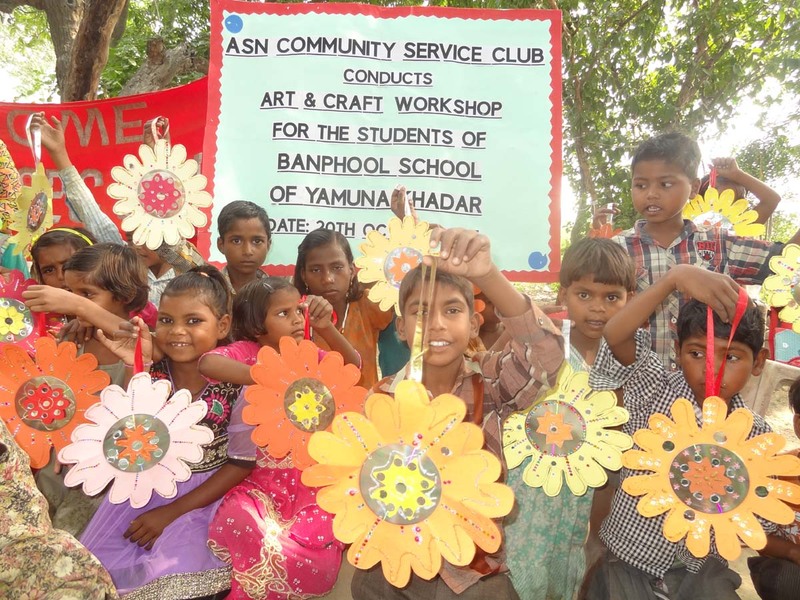 ASN involves the whole school in varied activities to develop civic and social responsibility skills. 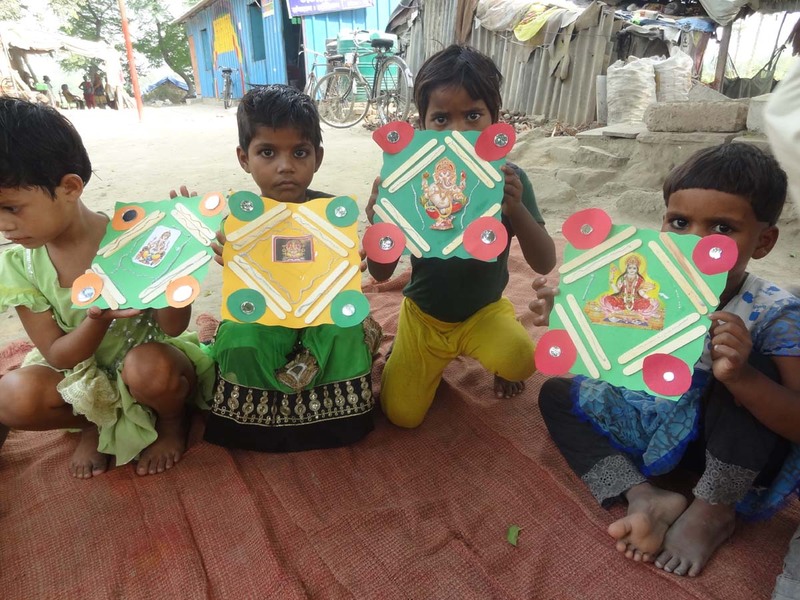 Keeping in mind the multiple needs of the community, the projects chosen are given the dimensions like health, hygiene, cleanliness, literacy, numeracy, creativity, need for sharing & caring, etc. 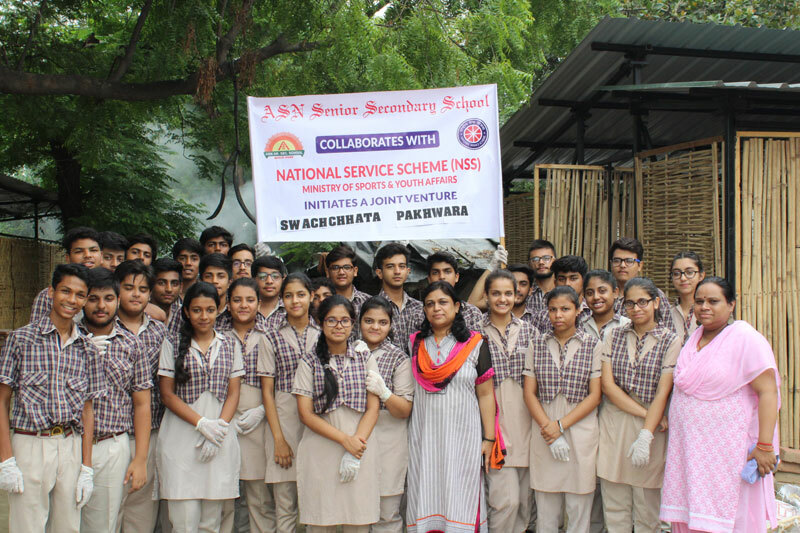 ASN Senior Secondary School, MayurVihar participated in SwachhtaPakhwara from 16th August 2016 – 31st August 2016, organized by National Service Scheme. 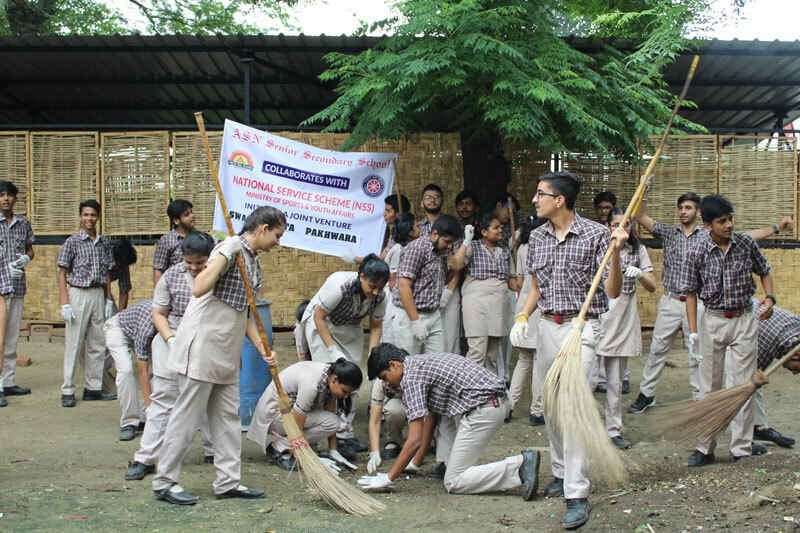 Various activities were conducted for the students like Street Play, show and tell for junior children, Shramdaan, Sanitation kits were distributed at Yamuna Khadar Village for under privileged children, a workshop on Best out of Waste was also conducted.The Pakhwara culminated with special cleanliness drive on 1st September 2016. 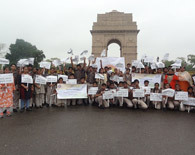 150 students took part in the initiative at India Gate to sensitize general public holding placards and slogans with the message thatCleanliness Leads to Health and Prosperityand will also help India to become a Developed Nation. 50 students from the school also took part in cleanliness drive in the surrounding areas with the MCD officials and karamcharisand cleaned Samachar Crossing, OCS Crossing, Pocket IV Crossing MayurVihar, Opposite CNG Filling Station, MayurVihar and DDA Market MayurVihar. 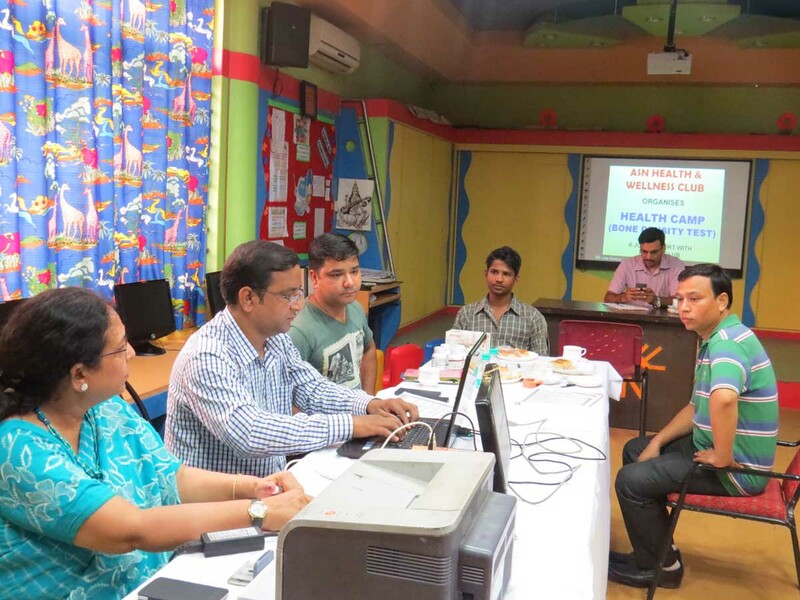 The community service club of ASN Sr Sec School organized ‘Bone Mineral Density Test’ for the staff of the school on 25th July, 2015 and 1st August,2015. 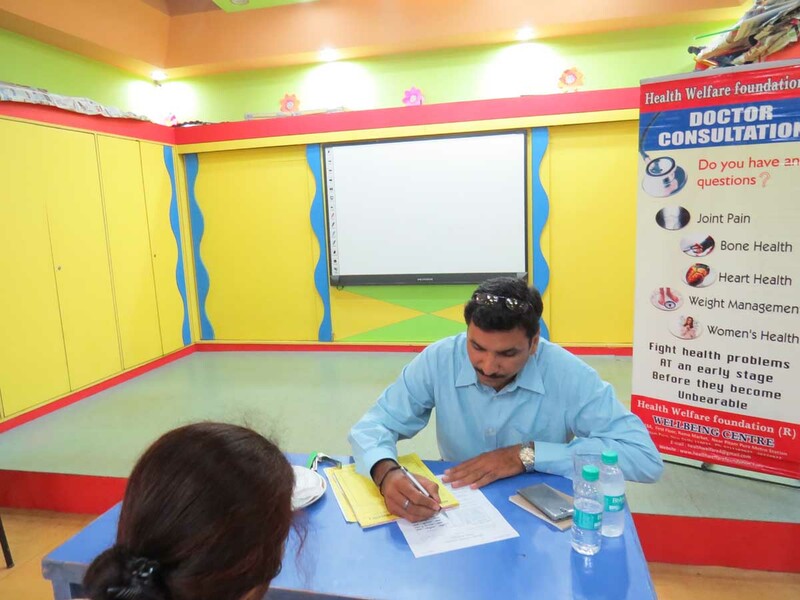 The test was administered on approximately 65 members of the institution under the supervision of Dr Dheeraj Aggarwal from Greenshield company. 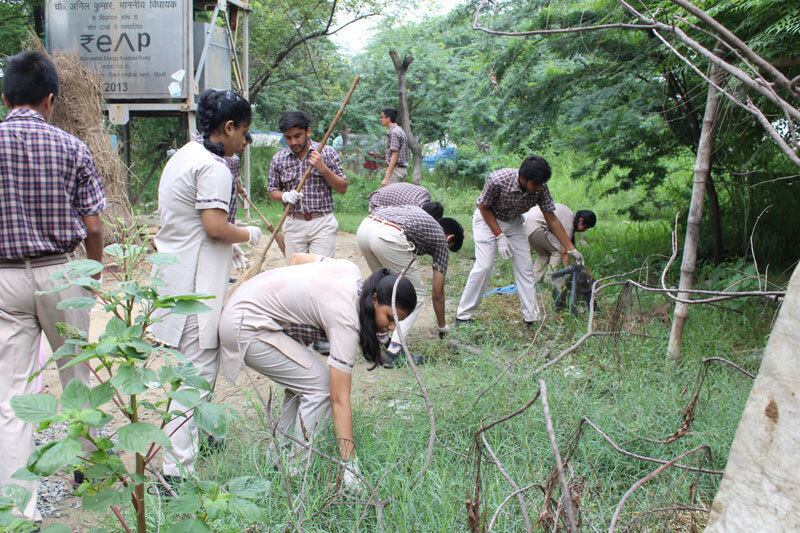 Interact Club of ASN Sr. Sec. 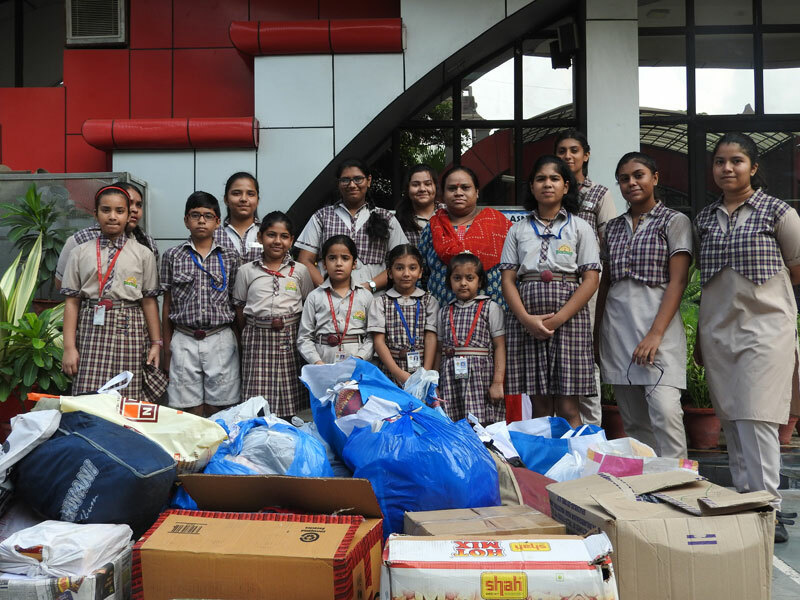 School carried out a book collection programme wherein Interactors collected old books from Nursery to 12th Standard with the help of class monitors and class representative under the guidance of Ms. Sarojini Chandola (Teacher In charge- Interact Club). 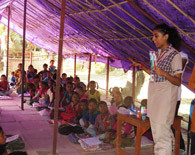 The books were handed over to the team of Interactors and were segregated into a number of categories – Story Books, Novels, Study-related material etc. 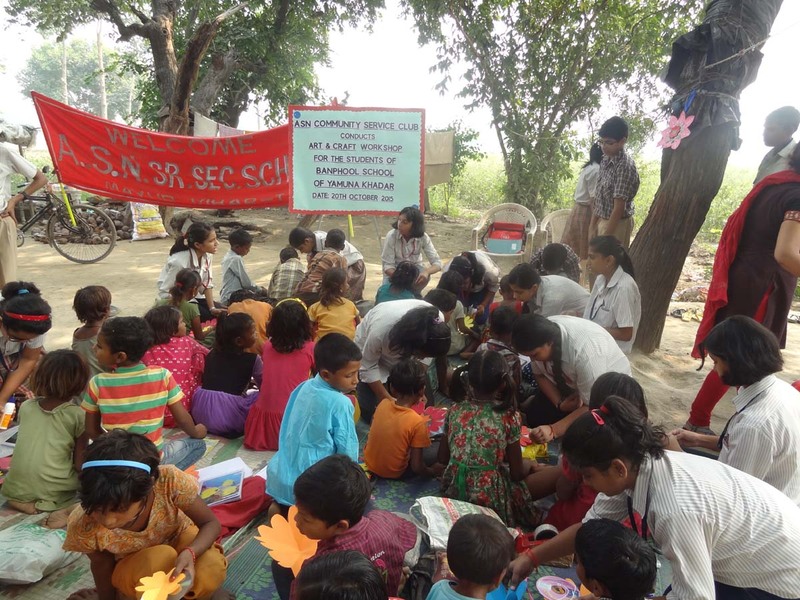 The Club got contributory response a total 5000+ books. 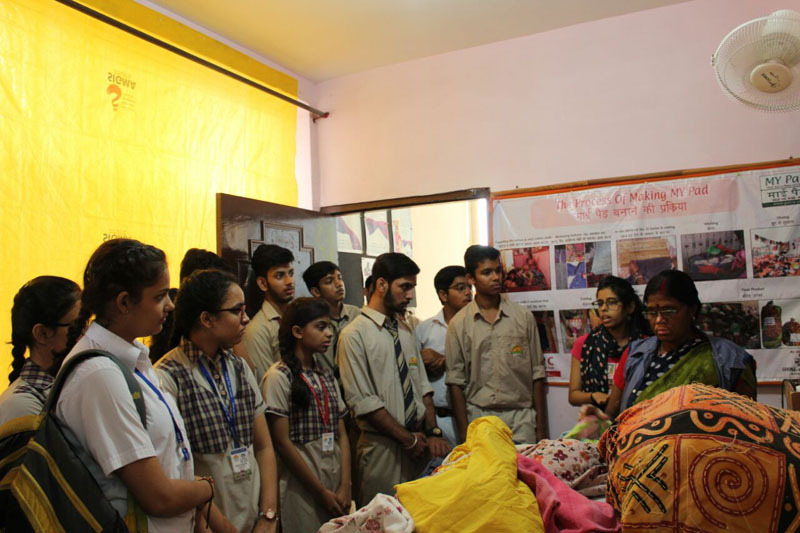 The books were packed and sealed in cartons and were donated to Rotary Club of Delhi Riverside on 24th July 2015. 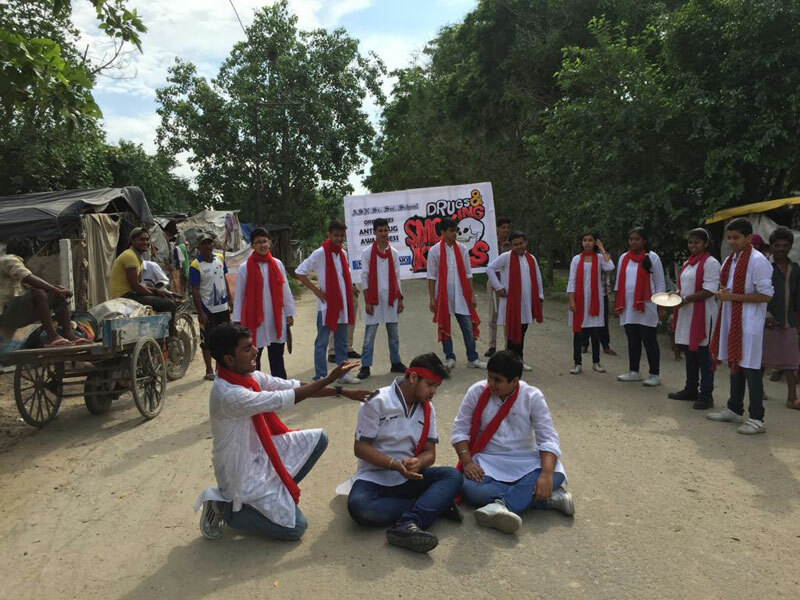 The supporting staff of ASN Sr. Sec School were given special honor and importance as the school organized a function for them on 1 May 2015 (Labor Day). 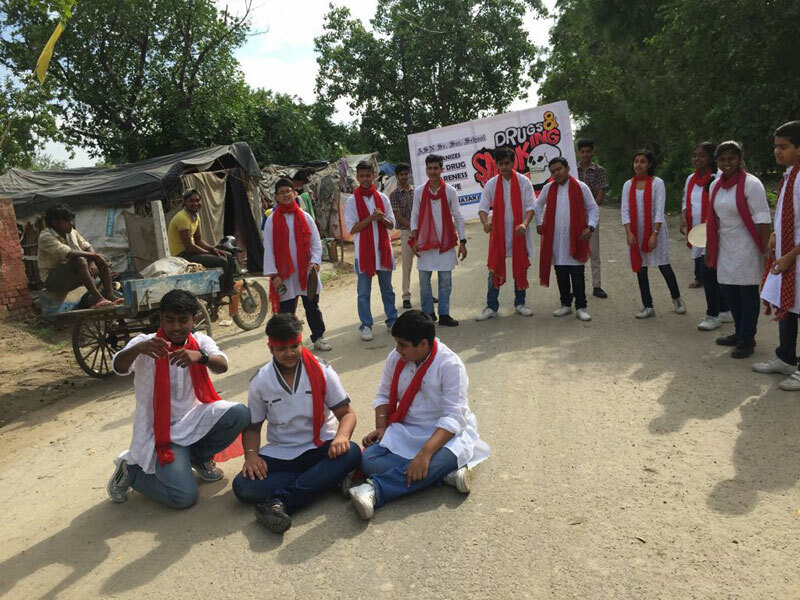 Children of class- IX spoke both in english and hindi about the significance of Labour Day. 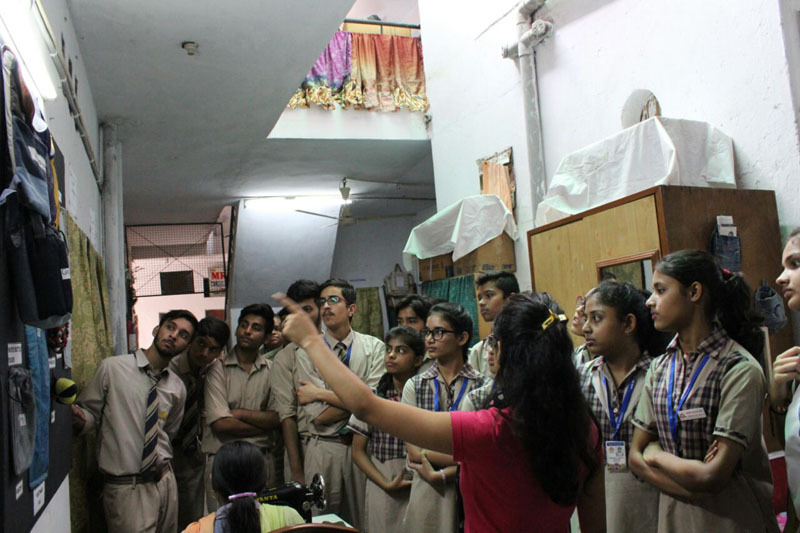 A poem in hindi was recited by a student of class -IX praising their dedication to work and commitment towards the school. 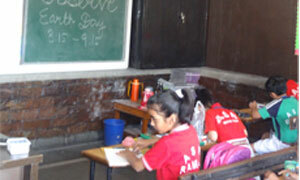 Principal Ms. Sonia Luthra praised their undoubting service and dedication towards the institution . 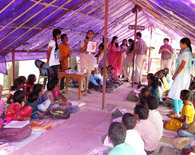 The children presented each of the supporting staff with a gift hamper. 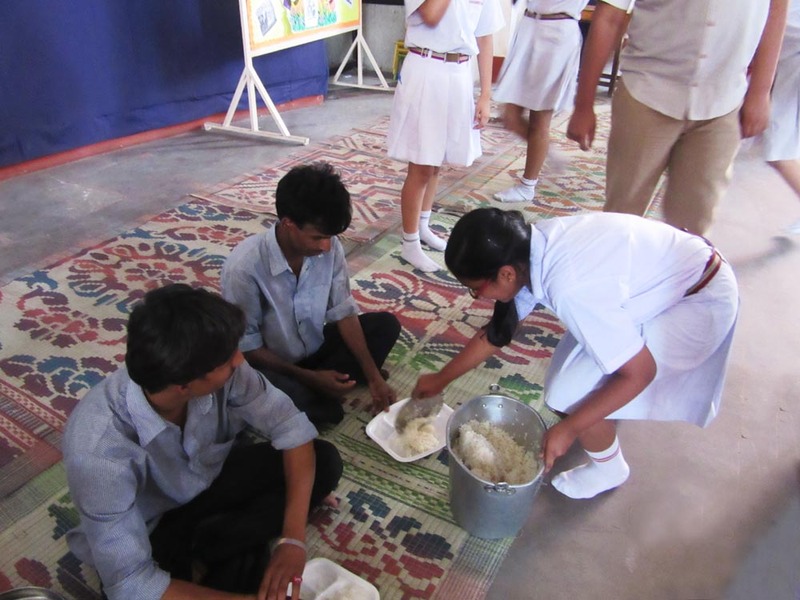 Special meals were arranged for the supporting staff. 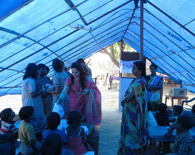 The children and the staff joined them for the meals. 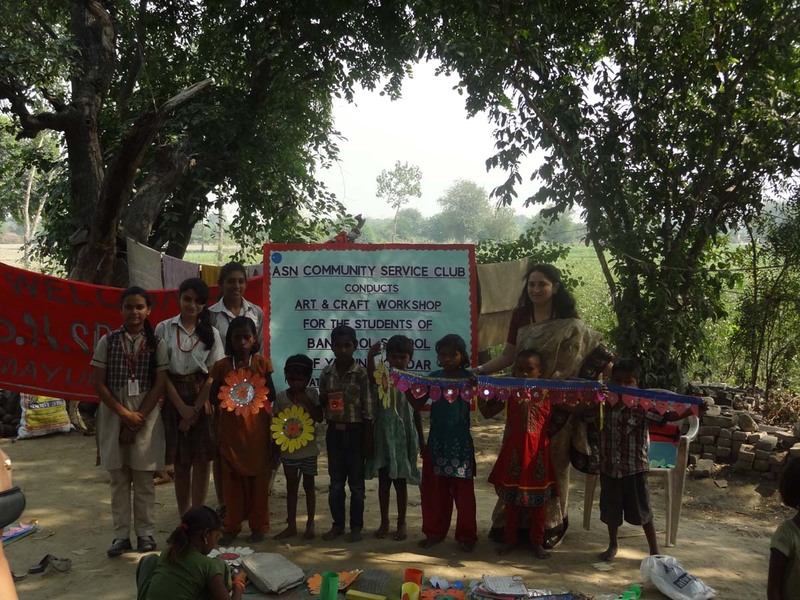 The community Service Club of ASN Sr. Sec. 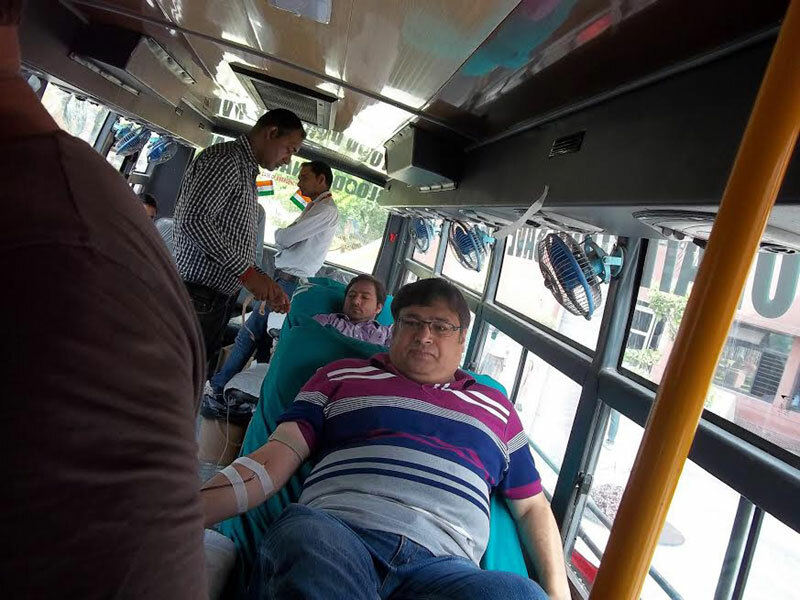 School, Mayur Vihar Ph-1 in association with the Rotary Noida Blood Bank organised a Blood Donation Camp on 9th May 2015(Sat) at the school premises. 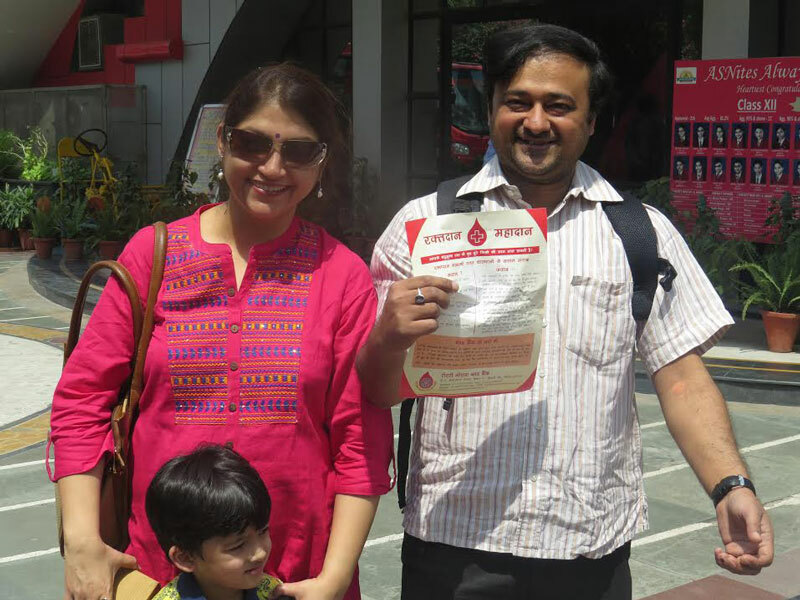 Parents came in huge numbers to donate their blood and received donor cards and souvenir. 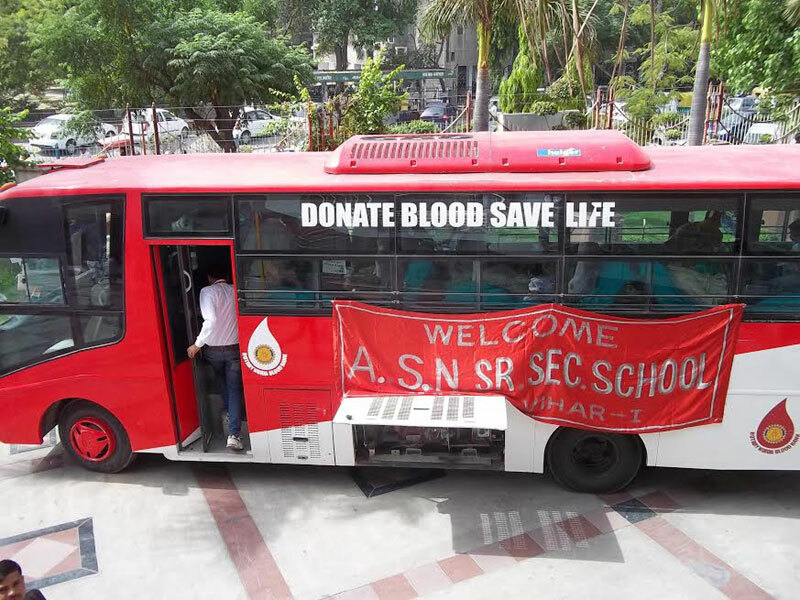 Students actively took part in sensitising parents about wrong notions spread about donating blood. 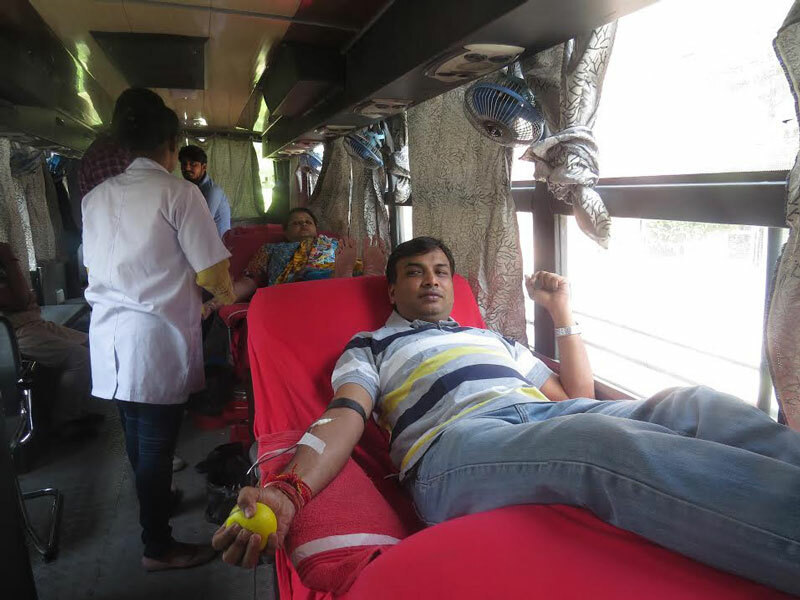 It was a great initiative taken by the club for a noble cause. 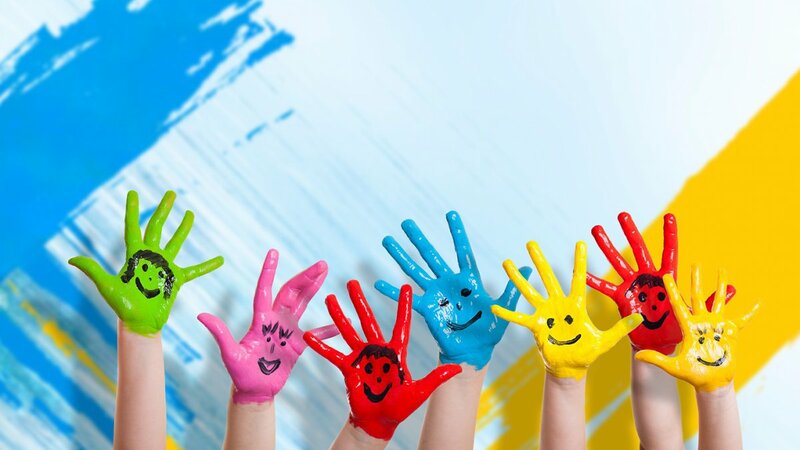 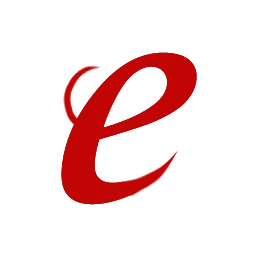 Each year ‘Earth Day’ is celebrated on April 22 worldwide to demonstrate support for environmental protection. 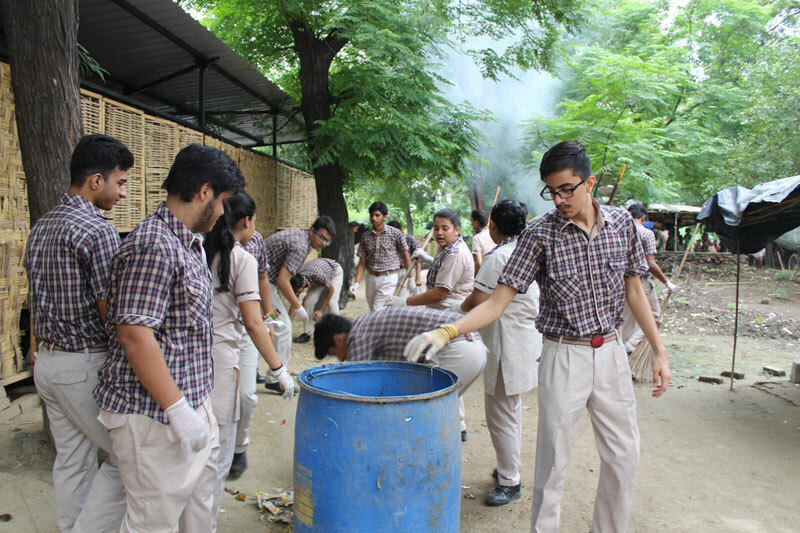 On this occasion a series of meaningful and exciting activities were organized for the students to sensitize them about the present condition of our planet Earth and how we can revive it from the perils of destruction. 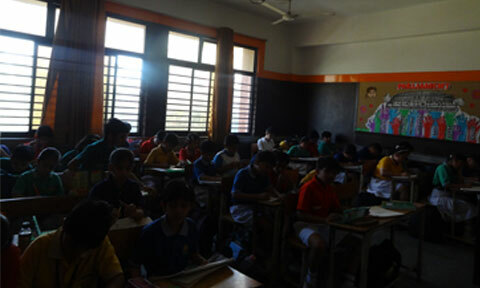 Whole school participated in the event ‘Observing Earth Hour’ wherein all electrical gadgets of the School were switched off for 1 hour. 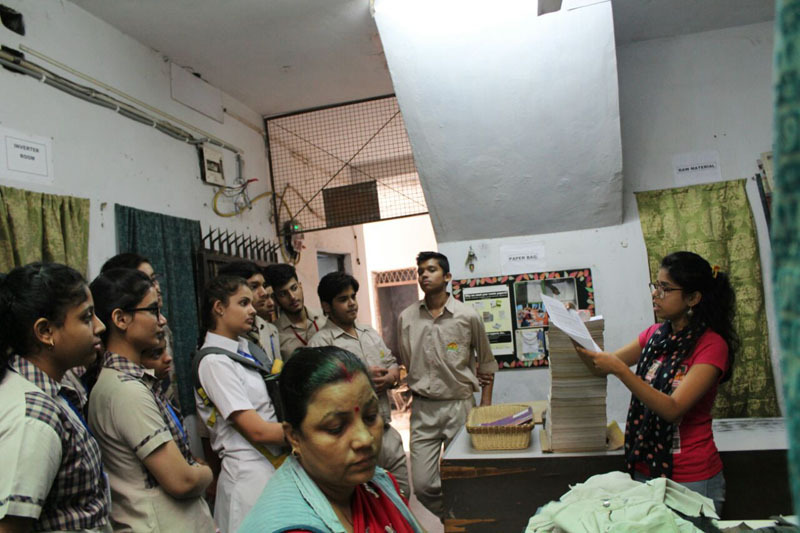 The students of the Senior Wing participated enthusiastically in ‘Pamphlet Designing’, ‘Slogan Writing’ and ‘Hindi Poetry Writing’. 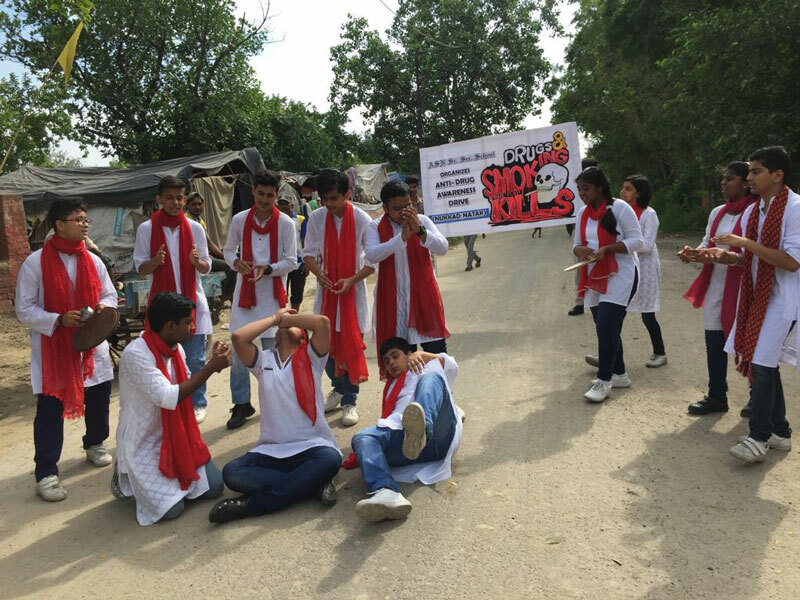 The students of Middle Wing presented a thought provoking skit and pledged to work towards this good course. 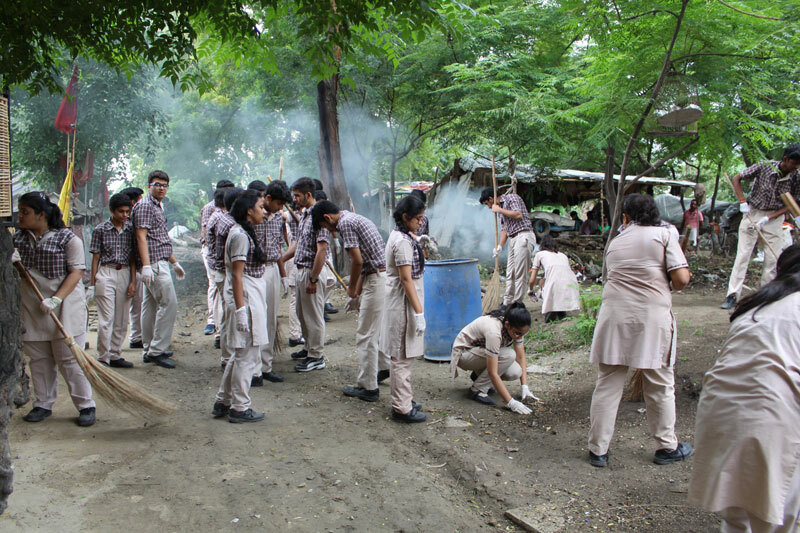 The young green brigade of the primary wing prepared PPT’s to create awareness about ‘Earth Day’ among their fellow mates. 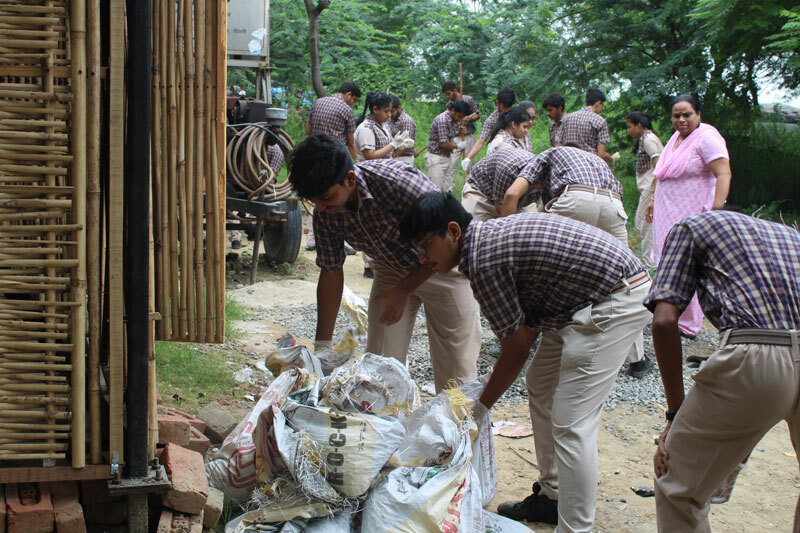 The posters designed by the students of primary wing clearly showcased their concern to save mother Earth. 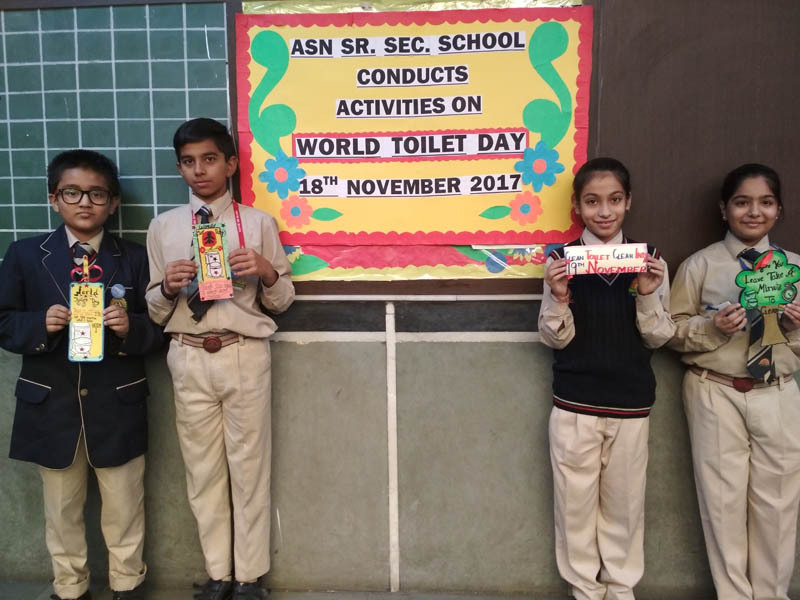 A special assembly was conducted by the spirited earth warriors of primary wing imaging everyone to ‘Go Green’ by using environment friendly and energy efficient products. 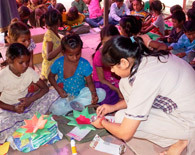 Newspaper bag making was the highlight of the celebration wherein the students used their imagination and creativity to make usable carry bags. 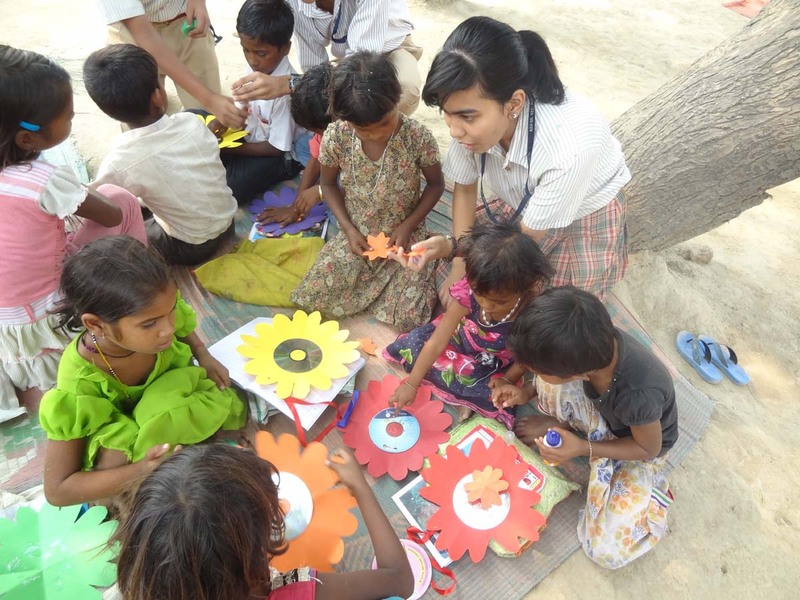 The tiny-tots of the nursery wing were not far too behind. 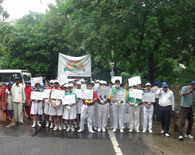 They carried out a procession in the school premises to mark this day. 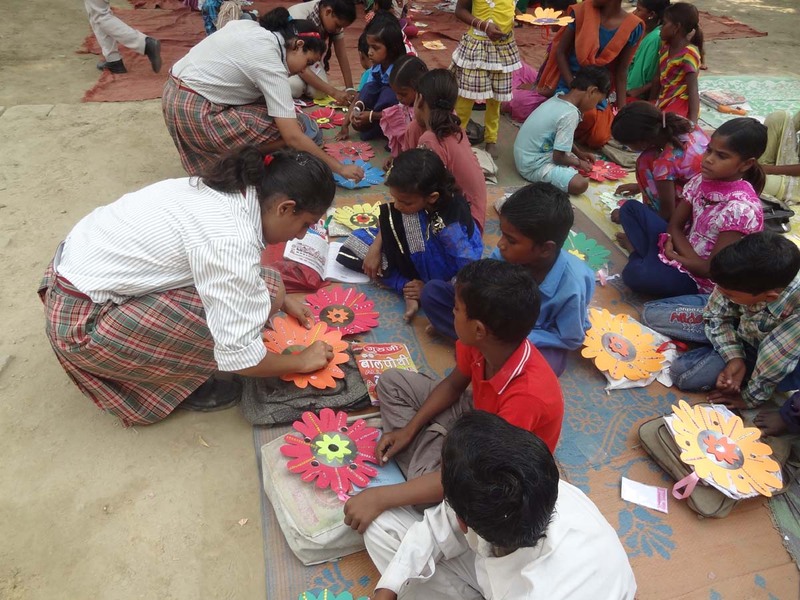 Activities Undertaken :- Organised “ASN Yamuna Wealth Inter School Games & Cultural Fest 2011& 2012” in which 8000 and 12000 students from 160 and 200 schools of Delhi & NCR participated in 90 and 32 inter school competitions (literary, cultural & sports) respectively in each year, conducted cleanliness drive on the bank of river Yamuna, displayed an exhibition ‘Yamuna Saga’, presented a ballet on Save Girl Child, release of theme based Souvenirs ‘Yamuna Samridhi’ and ‘Shakti Swaroopa’, undertaking of pledge on Yamuna revival and save girl child by all participating schools. 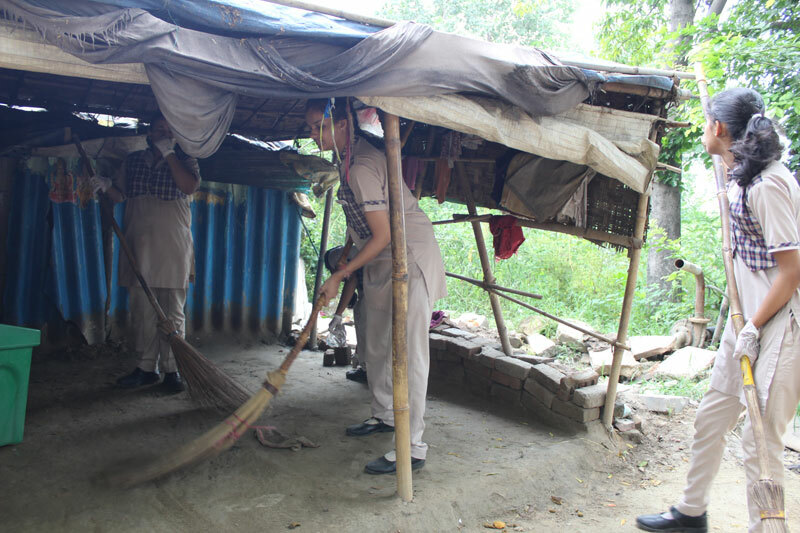 Activities Undertaken :- Distribution of cleanliness articles, first aid medicines and cleanliness drive by the students, workshops on personal hygiene, environmental cleanliness and communicable diseases, free eye and health checkups for village residents in association with Rotary Club, organized activities like drawing, rangoli making, best out of waste, tutorial and self defense classes for the children. 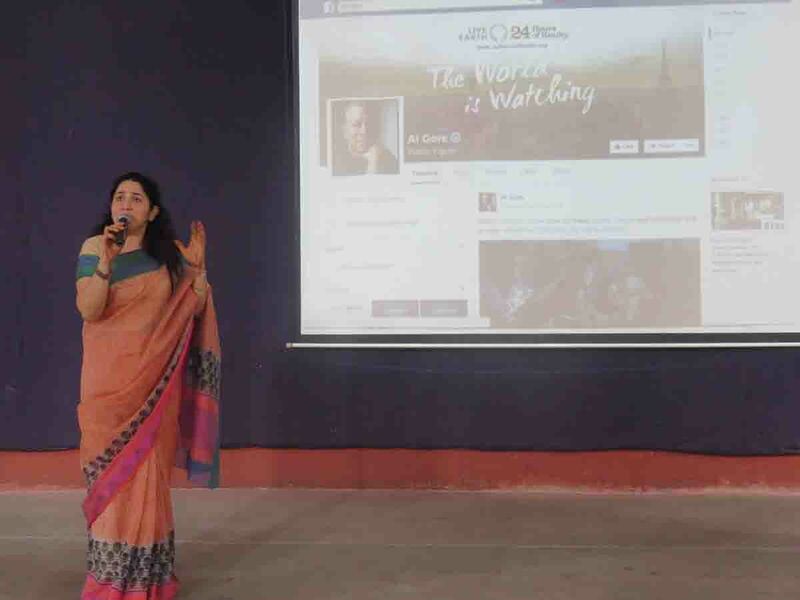 Activities Undertaken :- A free computer literacy week for the drivers, conductors and class IV staff, Workshop on ‘Swachh Bharat Abhiyan’, ‘Each One Teach One Programme’ and distribution of free mid day meals for class IV staff of the school. 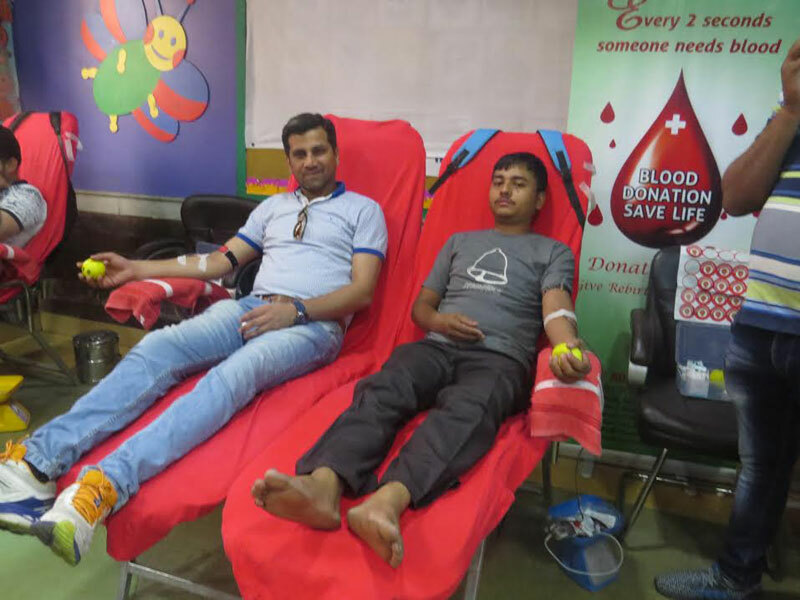 Activities Undertaken :- Students donate books, clothes, toys, stationery, first-aid medicines, to NGOs like Goonj, Salam Balak, contribution in kind and money for disaster relief, organizing blood donation camps and free health checkups. 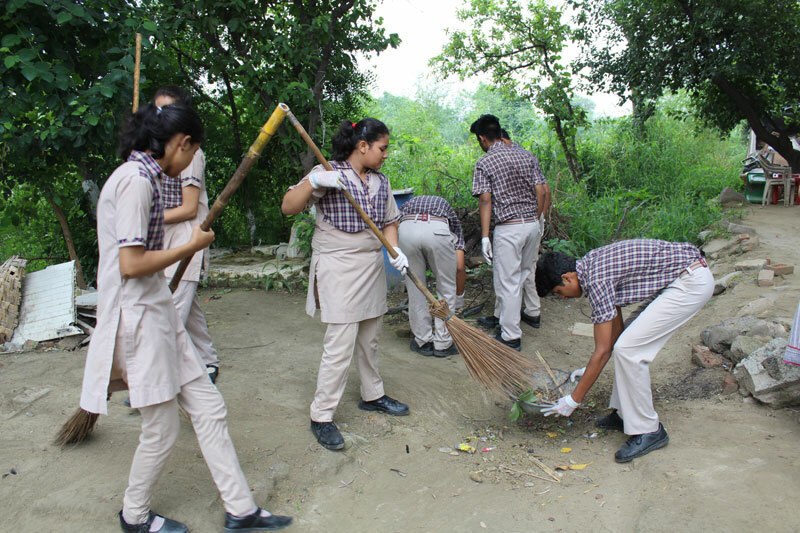 Activities Undertaken :- Cleanliness drive, rallies, pamphlet distribution and pledge undertaking by students in and outside school, Essay writing and painting competitions for parents.